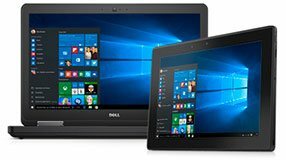 Most models of Dell laptops display the make and model on your Dell "power on" boot screen. 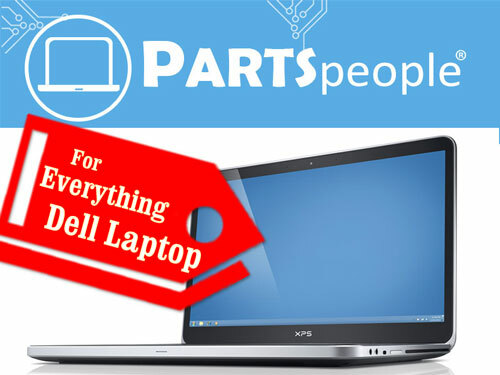 This is the easiest way to find your laptop model. 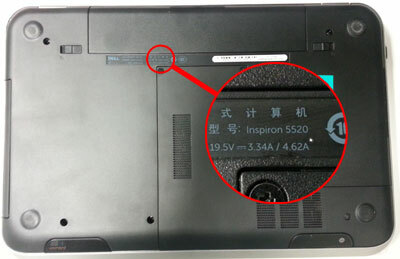 Check the bottom of your laptop (base). The model number (Model No) is not what you are looking for. 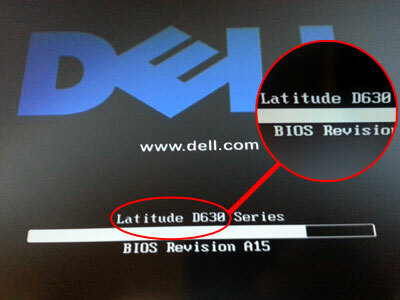 You need to find the model labeled: Latitude, Inspiron, Precision, Studio, Vostro, or XPS.